Ask anyone who’s moved with us and they’ll tell you that our commitment to customer service is exceptional. We go above and beyond what typical moving companies do, striving to set the industry standard with every job we complete. That’s why Pennington, NJ customers love us. It’s the All Jersey Moving & Storage difference. Our peers in the industry have noticed, as well. The New Jersey Warehousemen & Movers Association included us in their “Circle of Excellence.” When you hire us for a moving job, you’ll experience our excellence every step of the way. Before your move. Some people dread the paperwork steps at the beginning of the move more than the move itself. Fortunately, our staff makes everything easy. They’re also happy to answer all your questions. They’ll ensure all the details are in place before moving day so everything goes smoothly. The day of your move. Our crews arrive on time and in uniform. They are well-trained and background-checked, so you can trust them to move all your items safely. The trucks are always clean and fully-equipped before every run, so the crew has everything on hand to complete the job. When the move is done. Yes, there’s a little more paperwork, but don’t worry. Invoicing is painless, too. We won’t surprise you like some other moving companies who add mysterious fees for padding or “truck charges.” Our staff always gives honest estimates at the beginning of the job. We believe well-informed customers are happy customers. 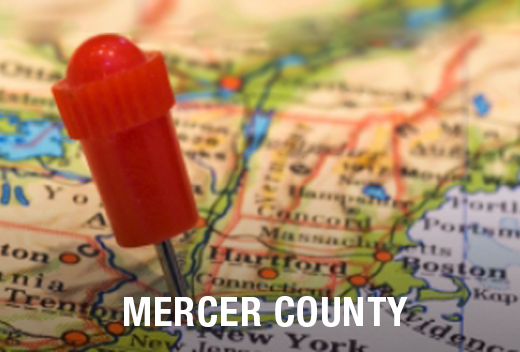 One of the biggest advantages of hiring All Jersey Moving & Storage to move you to or from Pennington, NJ is that we’re locals. There’s no substitution for real local knowledge when it comes to saving time and money on moving day. We already know the parking rules and traffic patterns around town. Our crews have completed jobs in all the area residential areas, including apartment complexes, condominiums and senior living facilities. That means they’re already familiar with building policies and procedures that can otherwise slow things down. Nobody needs that sort of headache on moving day. They know the commercial areas, too, so your business will be up and running again in no time. 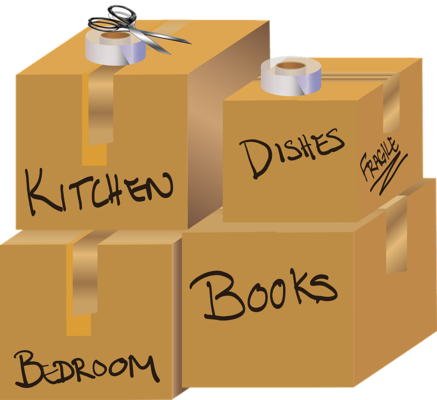 If you need a mover in a pinch, All Jersey Moving & Storage can help! We send movers to Pennington, NJ every day. Sometimes other customers need to reschedule, meaning those crews are available for last minute jobs. To get on our schedule quickly, fill out our instant moving quote form. Then follow up with a call to our office at 1-800-922-9109. If it’s after hours, leave a message and we’ll get back asap. All Jersey Moving & Storage offers clean, secure storage units with climate control for business and residential customers. Whether you need long or short term storage, we have the perfect solutions for you. Our warehouse and distribution services are ideal for business customers, too. Moving to or from Pennington, NJ? Get your free quote now!